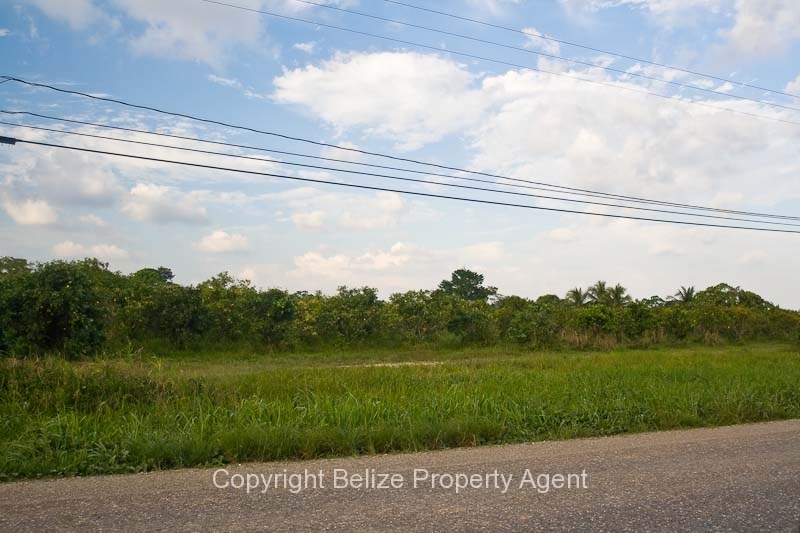 Here is an opportunity to purchase a nice large parcel of Belize real estate measuring about 60 feet by 100 feet on the Hummingbird Highway at around Mile 9 near the village of Pomona! 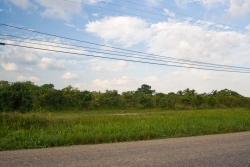 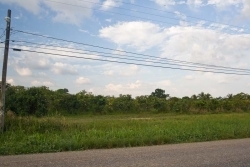 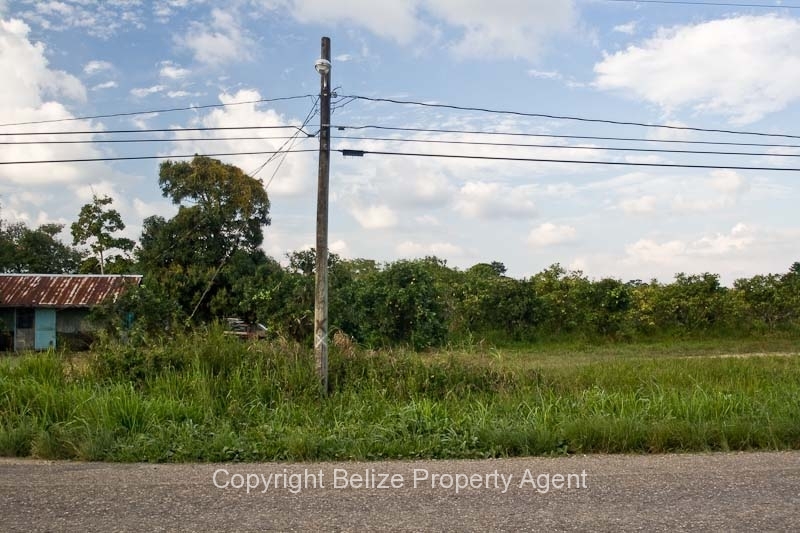 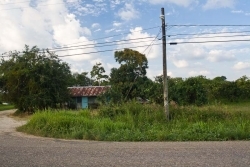 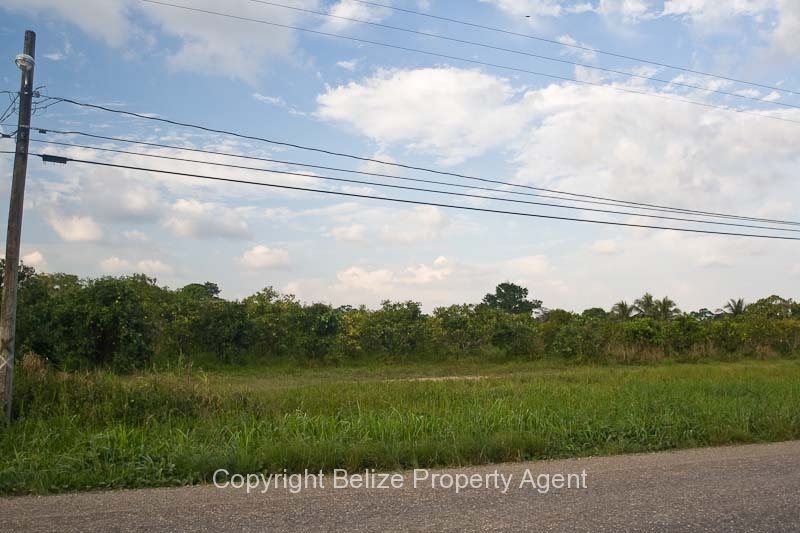 This Belize land would be ideal for a business where high traffic frontage is necessary, or would be a good location for a home. 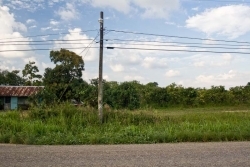 The lot is on a corner and is high and dry.